Just a few days after the first beta of iOS 11.2 was issued to registered developers, Apple has now supplied members of its public beta program with the pre-release software for iPhone and iPad. 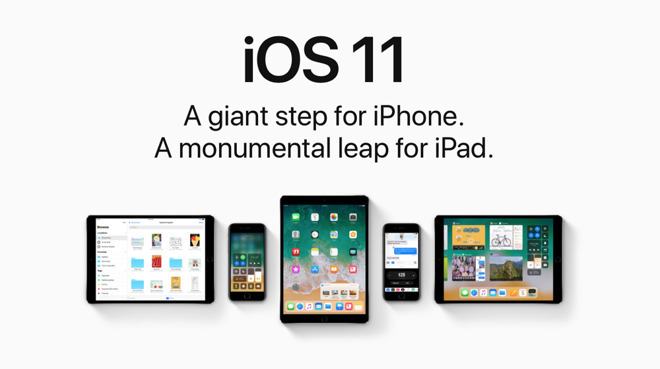 With a number of promised iOS 11 features yet to arrive in version 11.1, it's likely that features such as AirPlay 2 and peer-to-peer Apple Pay will ship in the final release of iOS 11.2. As of the first developer beta, however, those features do not yet appear to be live. Apple did reveal to developers that iOS 11.2 includes support for SiriKit for HomePod, allowing third-party developers to have their apps respond to commands and queries using Apple's forthcoming smart speaker accessory. Since the HomePod hardware won't launch until December, developers can test app compatibility by plugging in or connecting a pair of headphones to an iPhone or iPad running iOS 11.2. The latest public, final release of iOS is version 11.1, which was issued on Tuesday. It includes over 70 new emoji.